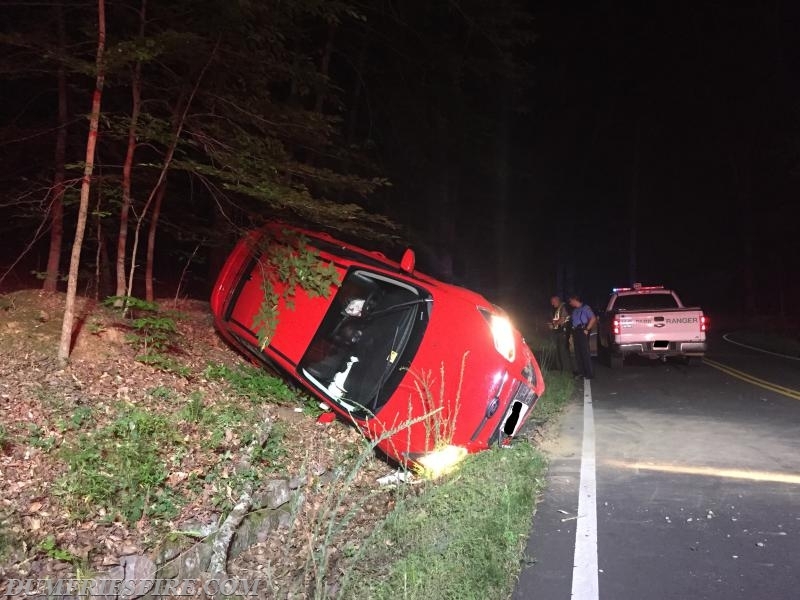 On July 2, 2017 at 12:30am E503B responded to an accident on Scenic Drive were two teens drove home after a party. 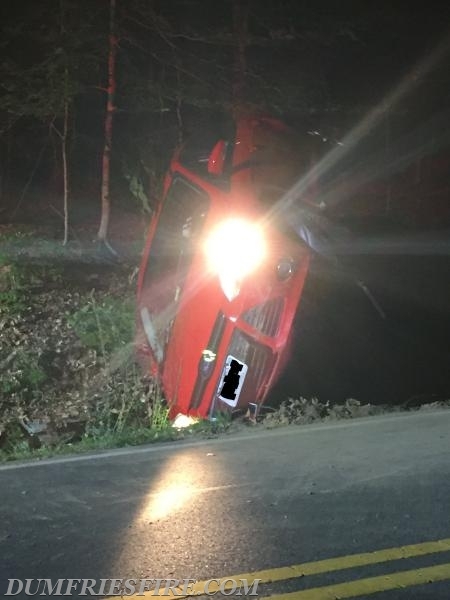 PD on scene said that alcohol was involved which caused the teens to lose control and roll the vehicle into a ditch. Both teens walked away from crash with minor injuries. E503B stayed on scene to assist PD with clean up and traffic control.